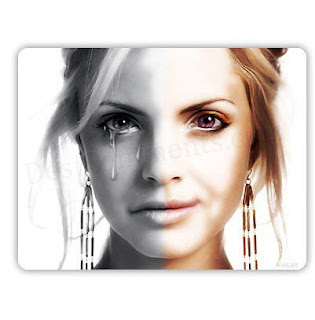 Ripped by the reality of life she got conscious of the two sides of her! But …what was she on the other side? A selfish spirit whose heart craved for more! Who dreamt to see herself as a winning spree? Who just survived to see herself free, the world’s pain was not hers, the world’s tribulations didn’t belong to her…She was the woman of the new genre whose only belief was to rule the world…Whose sustenance was reciprocal to her success. Whose interactions were just a way of life, whose winnings made her smile! Whose was she …in reality …who was she? I believe…………………………………….She was just me! @Hotcakes ....bzee wid a lil wrk @ office !